Given the current legal climate and the regulations on shipping ammunition to California, Target Sports USA is designing a Dealer program in order to continue to serve our loyal customers. A. If you are exempt under the new law (e.i. Law Enforcement, Peace Officers, or an FFL) please check the box "I am Exempt" box and upload a copy of your credentials. You are all set! B. If you are not exempt, your ammunition order will be shipped to a participating dealer. During the checkout process you will directed to choose a participating dealer, or if dealer of your choice is not listed, you can enter your own (please make sure they are aware of receiving your ammo order). Once the order has been placed, you and the chosen dealer will receive order confirmation and tracking information once shipped. 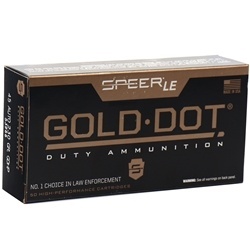 Once the ammo order has arrived, within 10 days please head to dealer with your ID and get your ammo.